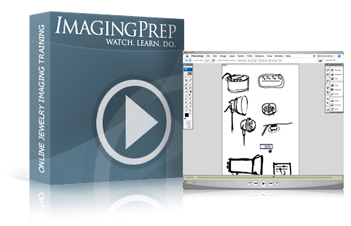 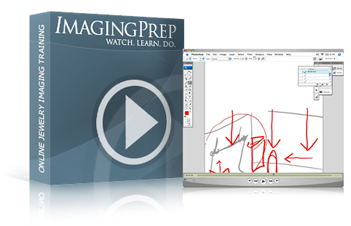 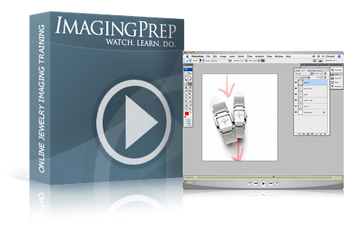 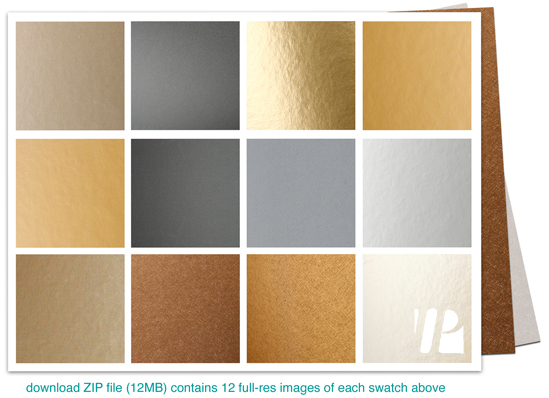 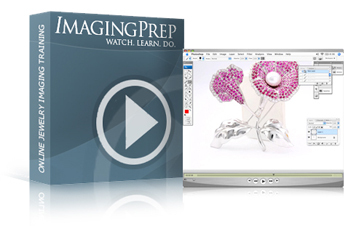 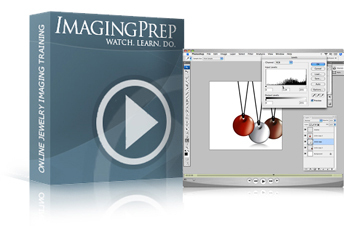 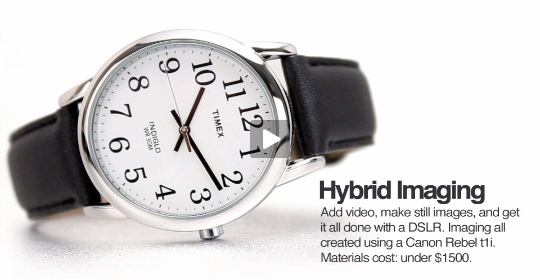 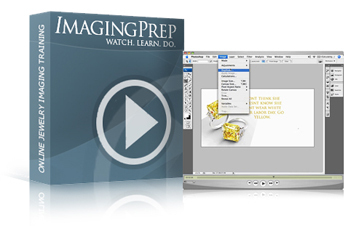 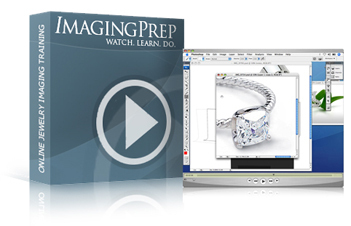 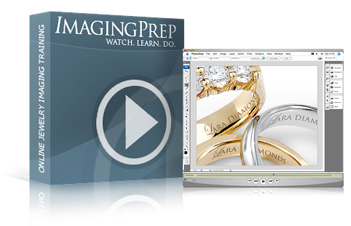 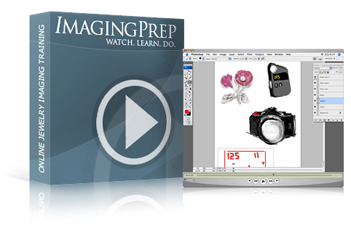 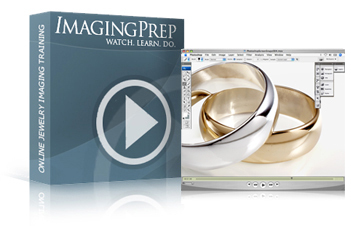 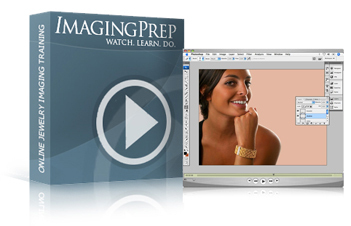 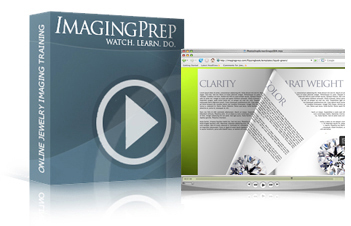 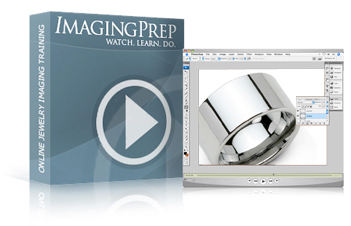 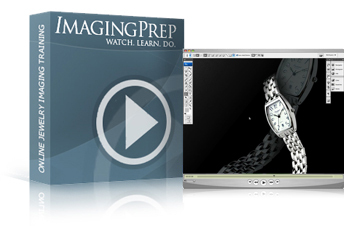 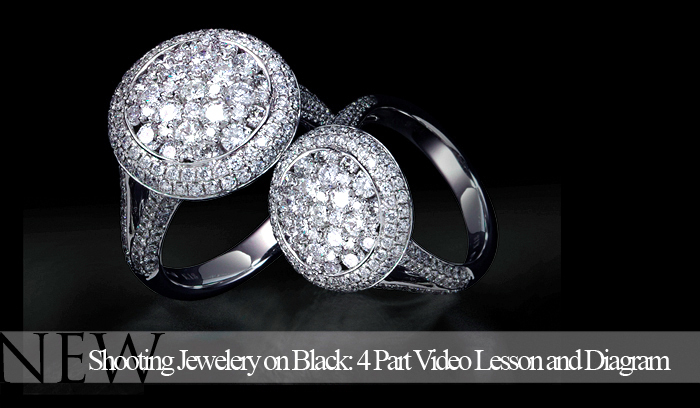 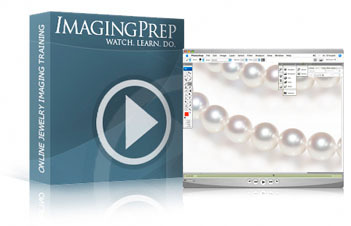 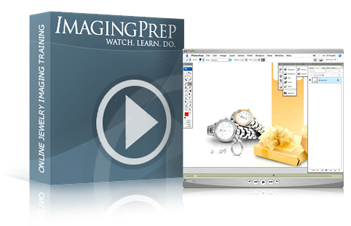 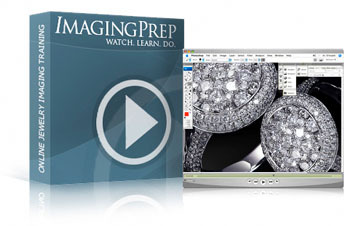 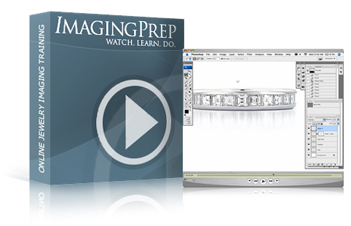 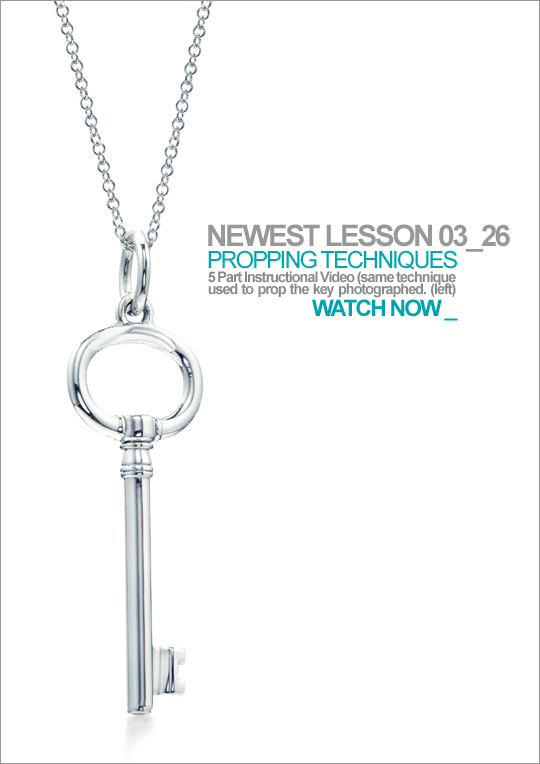 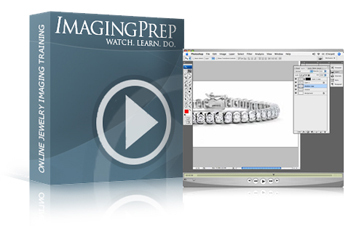 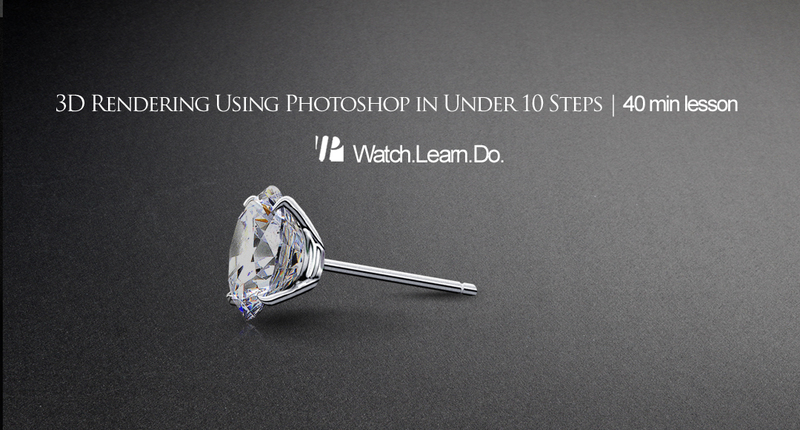 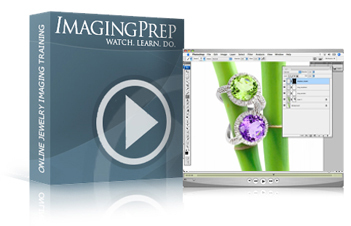 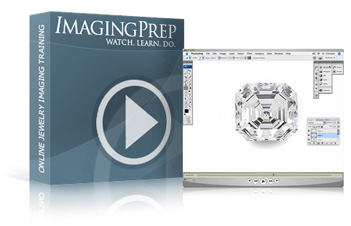 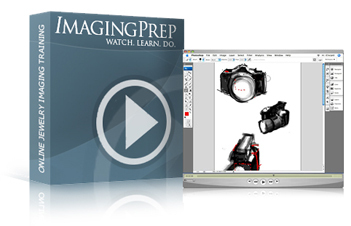 This webcast covers shooting large pieces that have consistent form and texture throughout. 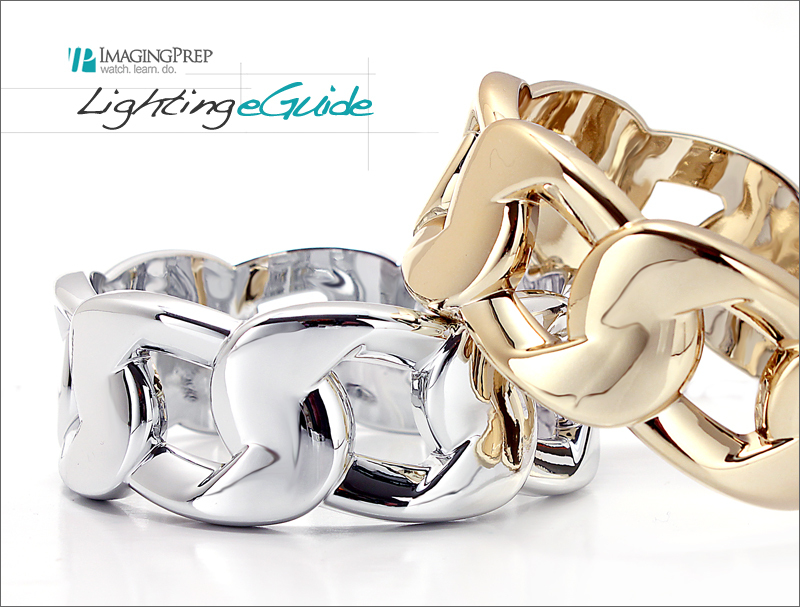 The lighting challenge for these pieces is to have the light consistently "sweeping" across the piece. 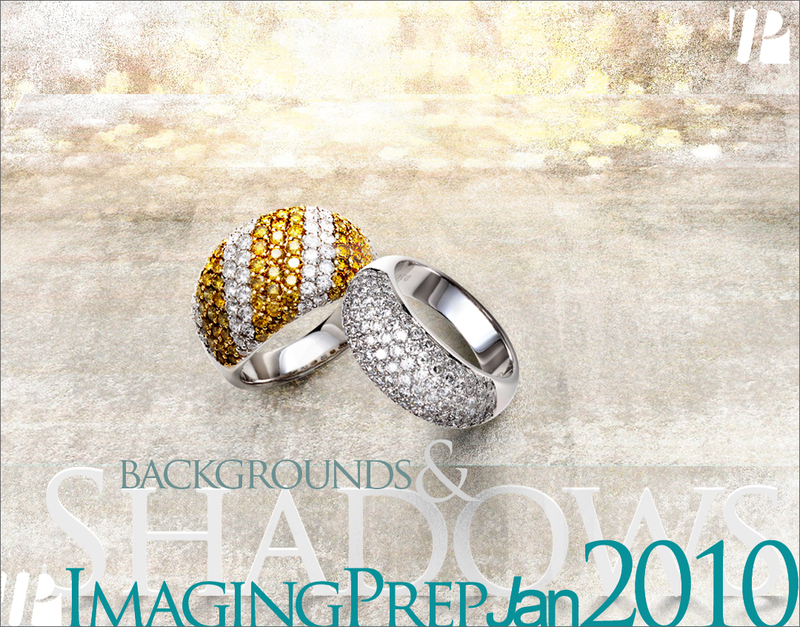 Regular lighting setups, which can be forgiving on pieces with more textured and varying forms, do not work across the board. 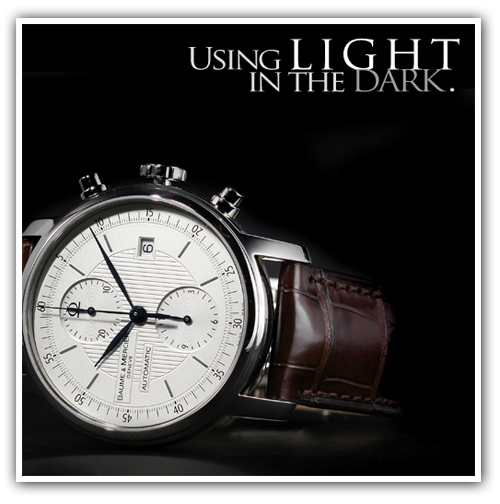 The setup we discuss describes minimalistic lighting that doesnt take away from, but rather, enhances the simple forms and contours.